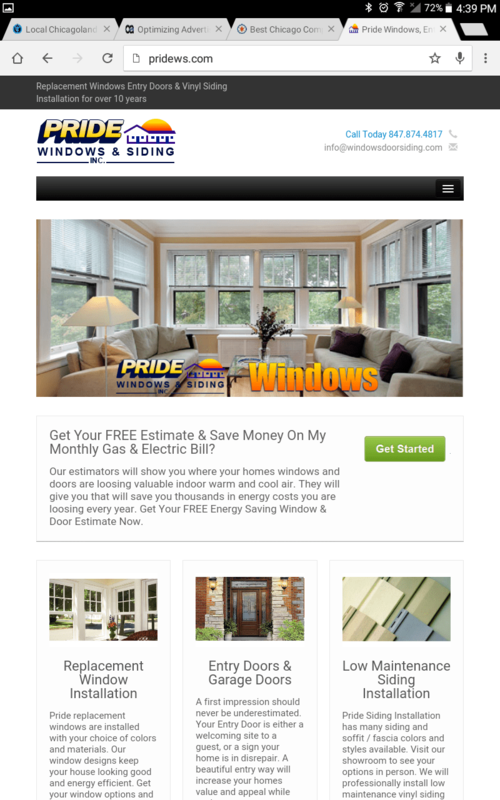 Pride Window & Siding is a replacement window company, a vinyl siding company and an interior and entry door company all rolled up into one. 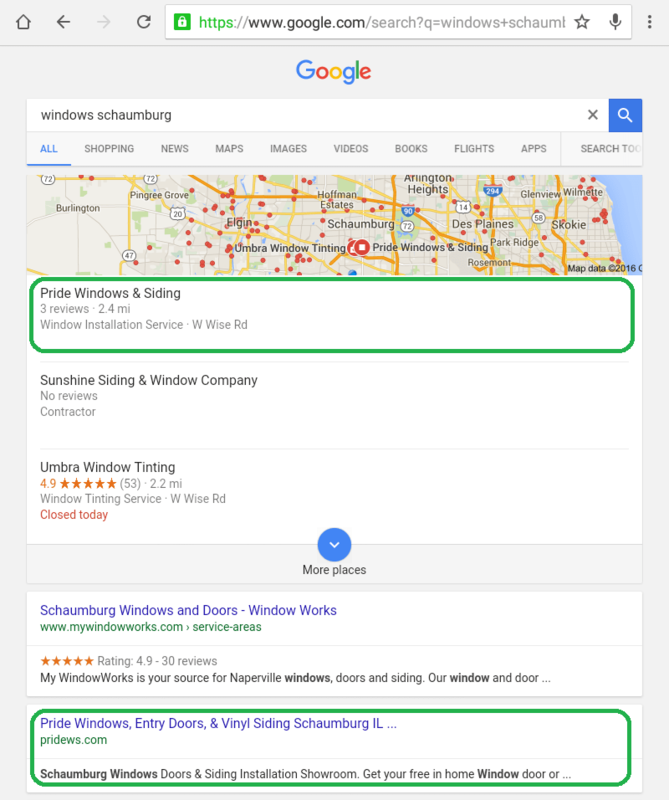 Pride Windows had an excellent reputation in the industry, but not retaining their referrals like they used to. The problem was that they were nowhere to be found online when searching for their services or for even their name. Their placement online was wasn’t matching their experience and reputation. We Suggested a ground up approach with Pride. Using dynamically innovative digital media solutions, we worked on many fronts at the same time. 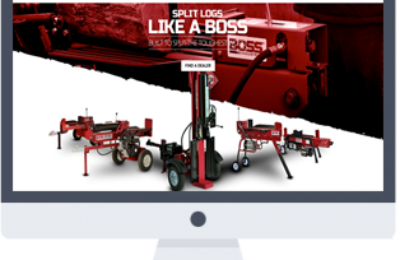 It started with building a brand new responsive mobile-friendly website. 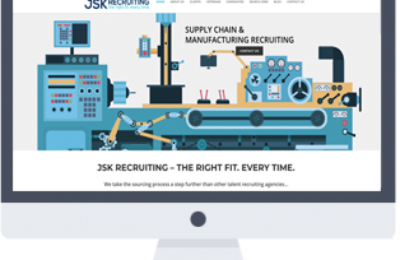 We updated their website from an HTML out of date site with a state of the art responsive mobile friendly website. 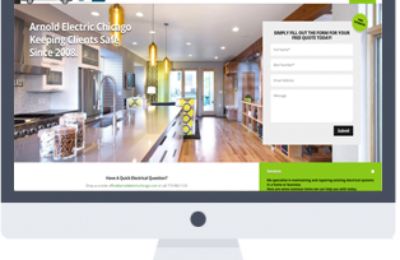 Powerful calls to action were placed on the site to generate customer contact. 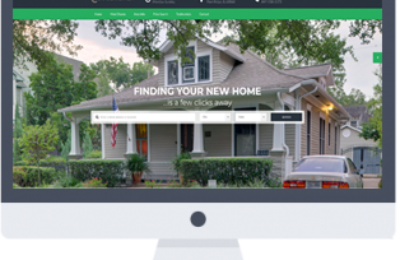 We submitted Pride's business to over 50 local directories and optimized those listings to appear on page one of Google. 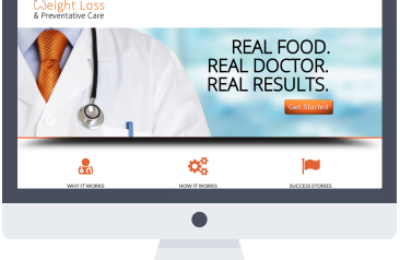 We optimized the site using all white hat SEO techniques. White hat SEO techniques follow strict search engine best practice guidelines. White hat SEO takes a few months to start working, and is a long term strategy based on steady consistent growth. We recommended Google AdWords for the first 3 months for fast results and immediate profitability. 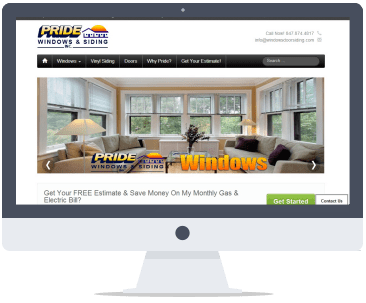 Over the years we have successfully optimized Pride Windows and Siding to the top of the first page of Google for windows, entry doors, and siding replacement and installation. In the campaign’s inaugural month of activity the Cost Per Action (CPA) was reduced by 20%, surpassing the client’s target. February 2013 saw post-click revenue – (generated by both dynamic re-targeting and local directory marketing campaign) – produced a Return on Investment (ROI) of over 300%.